Having invested $1.4 billion in private equity over three decades, CAI has partnered with companies across North America. We are focused on Canada, a region where our connectivity offers a definitive edge. Our longstanding Canadian roots make us alive to the possibilities in the Canadian lower middle market and a phone call away from the experts and partners who can accelerate growth for each of our portfolio companies. In Canada’s close-knit business community, the reputation and relationships we’ve developed are among our greatest assets. We are Canadian – respectful in our approach, open in our thinking, and dogged in our determination. Many of the past and present founders of portfolio companies in which we’ve invested trust us to manage their personal capital. Their endorsement speaks for itself. Our sustainable approach to value creation has led to substantial EBITDA growth across our portfolio companies. We seek control positions in founder-led businesses where we can drive growth by adding talent, professionalizing processes, investing in infrastructure, and identifying expansion opportunities. There’s no substitute for experience and no shortcut to expertise. Tracey McVicar joined CAI in 2003 and is responsible for management and strategic direction of CAI. Prior to CAI she spent 12 years in investment banking, first at RBC Dominion Securities Inc. and later at Raymond James Ltd. and its predecessor company Goepel Shields & Partners. 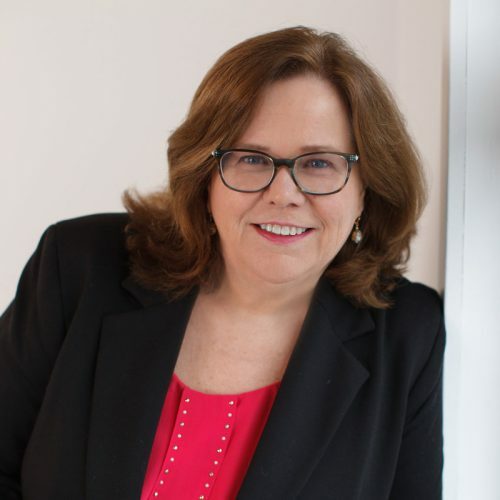 She is currently Chair of Ansan Traffic Group, Feeney Utility Services Group, and White House Design Company Inc. She is also a Director of Teck Resources and serves on the Boards of several non-profit organizations. 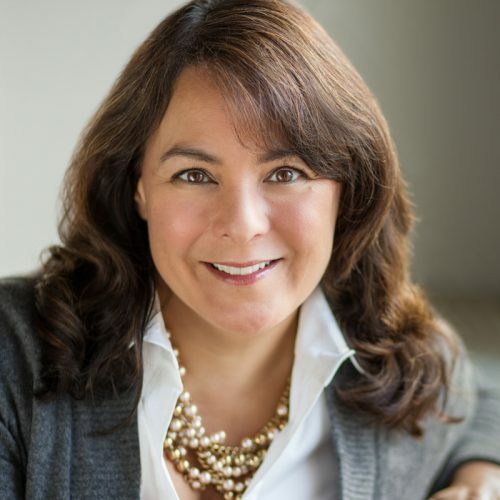 Ms. McVicar has been recognized in Canada 150 Women (2017), 50 Most Influential Women in BC – BC Business (2015), WXN Canada’s Most Powerful Women - Top 100 (2014), Influential Women in Business Award – Business in Vancouver (2009), Association of Women in Finance PEAK Awards (2008), and Business in Vancouver Top 40 Under 40 (2007). Ms. McVicar received a B.Comm (Finance) from the Sauder School of Business at the University of British Columbia. She is a Chartered Financial Analyst and has received the Institute Certified Director Designation (ICD.D) from the Institute of Corporate Directors. Curtis Johansson joined CAI in 2006. His responsibilities include origination, deal execution, and portfolio company support. Mr. Johansson is currently Chair of Canadian Heating Products Inc. and Javelin Technologies Inc., and a Director of Ansan Traffic Group and Feeney Utility Services Group. Prior to joining CAI in 2006, Mr. Johansson worked at RBC Capital Markets in both Calgary, Alberta and London, England. Mr. Johansson received a B.Comm (Finance) from the Haskayne School of Business at the University of Calgary. Ashton Herriott joined CAI in 2013. He is actively involved in all aspects of the investment process, transaction execution, and monitoring of portfolio investments. Mr. Herriott is currently a Director of Custom Air Conditioning Ltd. and Javelin Technologies Inc., and a board observer of Ansan Traffic Group, Canadian Heating Products Inc. and White House Design Company Inc. 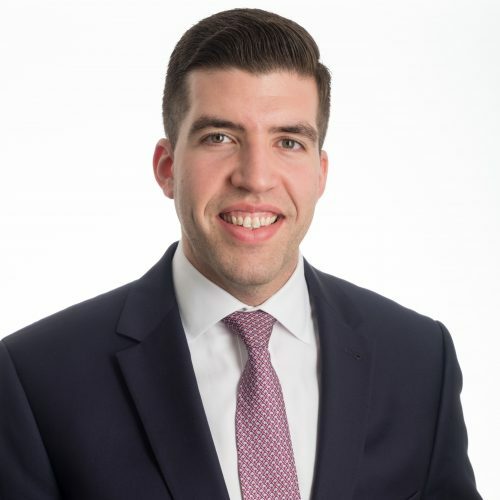 Prior to joining CAI, Mr. Herriott worked in the investment banking division at CIBC Capital Markets where he was involved in numerous mergers and acquisitions, advisory mandates, and financings in both Canada and the United States. Mr. Herriott received a B.Comm (Finance) from the Sauder School of Business at the University of British Columbia and is a Chartered Financial Analyst. 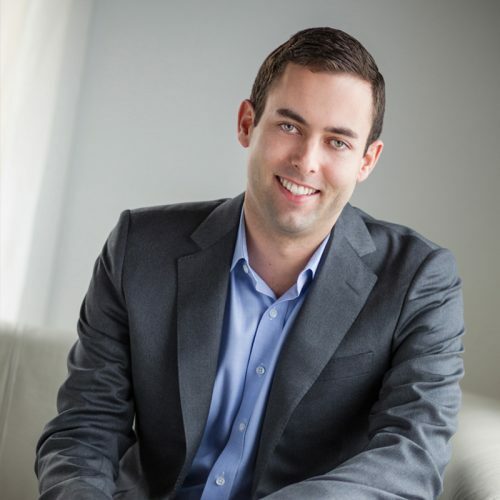 Trevor Riback joined CAI in February 2019. His responsibilities include origination, transaction support, and portfolio company monitoring. Prior to joining CAI, Mr. Riback was an Associate at Parallel49 Equity Partners in its Vancouver office. Mr. Riback also has six years of experience working in Corporate Finance, Tax, and Restructuring at MNP and PwC. 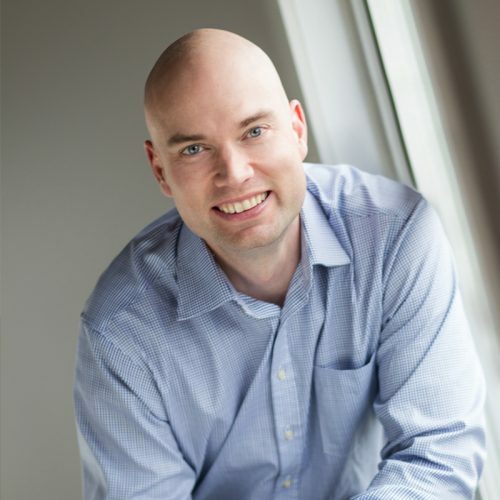 Mr. Riback received a B.Comm (Accounting) from the Sauder School of Business at the University of British Columbia and is a Chartered Professional Accountant. 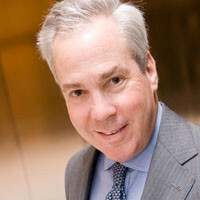 Peter Restler is a founding partner of CAI and is based in Brooklyn, New York. Prior to CAI’s formation in 1989, he was a special advisor to Vancouver-based Inland Natural Gas in connection with its successful acquisition of the $741 million gas division of B.C. Hydro, now FortisBC. Prior thereto, Mr. Restler was involved exclusively in Canadian-US investment banking with Wood Gundy Incorporated (now CIBC Capital Markets) and Lehman Brothers. Mr. Restler transferred leadership of the firm to Tracey McVicar in 2015 and is involved in the wind-up of CAI Fund III and CAI Fund IV. Mr. Restler received a B.S. from the Wharton School of the University of Pennsylvania. Angela Yap joined CAI in 2017 and is responsible for overseeing the financial reporting and tax functions of CAI. Ms. Yap is also currently the CFO of Rogue Resources Inc. 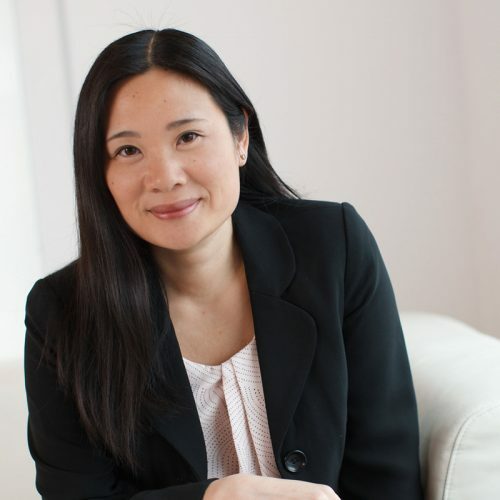 Prior to joining CAI, after starting her career at KPMG, she held senior positions in various industries, was an instructor at BCIT and served on the Financial Executives International Board. She has 20 years of accounting, taxation and management experience. Ms. Yap received a B.Comm from the Sauder School of Business at the University of British Columbia. She is a Chartered Professional Accountant (CPA-CA). Sherri Odribege joined CAI in 2017. Her responsibilities include accounting and administration for CAI’s management group. Prior to joining CAI, Sherri Odribege has held progressively senior accounting/finance positions, over a span of over 30 years, primarily with TSXV listed mineral exploration and development companies.